Kirsten Keene has more than 9 years of experience in applied social science research and program evaluation. 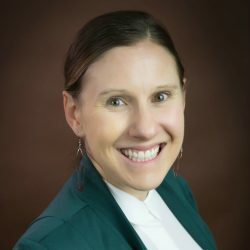 Her research skills include qualitative research methods, data analysis using computer-assisted qualitative data analysis software, development of data collection tools, literature reviews, and theories of change and logic models. Prior to joining JBA in 2012, Keene provided programmatic, research, and evaluation support to projects focused on HIV/AIDS, art, and community health outreach and education. She received an M.A. in applied anthropology from the University of Maryland.